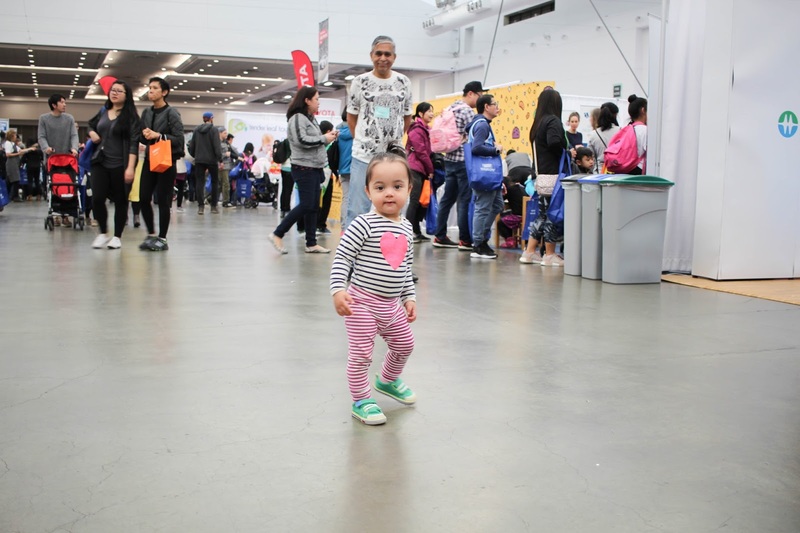 I was so excited to receive an invitation to attend the Healthy Family Expo, which was held downtown at the Vancouver Convention Center. One of the perks of being a blogger is that I get invited to attend a lot of events and this one was right up my alley! We were encouraged to bring the whole family and spend the day exploring all the vendors and checking out the entertainment. My father-in-law also came along with us because he works in the natural health industry. This year was it's 5th anniversary and I was so impressed at the wide range of exhibits that were there. 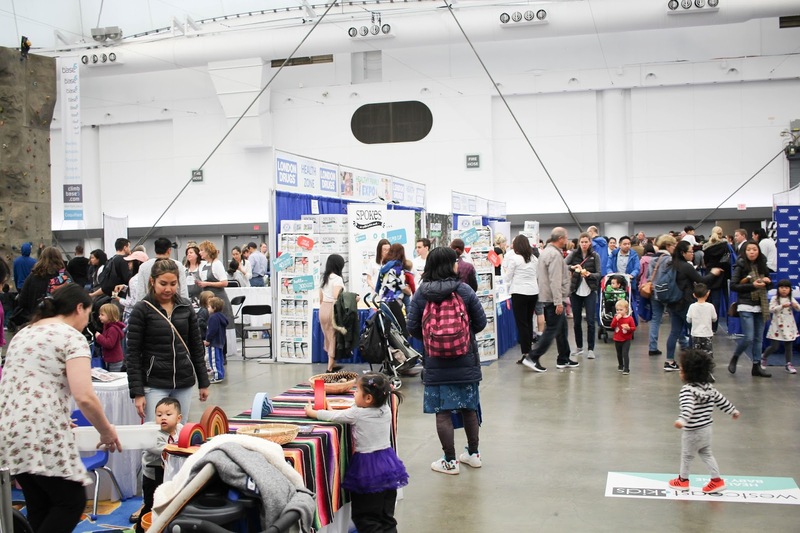 There were over 200 vendors! They have everything that you would need, from teething biscuits to soccer lessons, from organic juices to wooden toys. They even had family doctors, dentists and chiropractors. It's a must-attend for any local family. 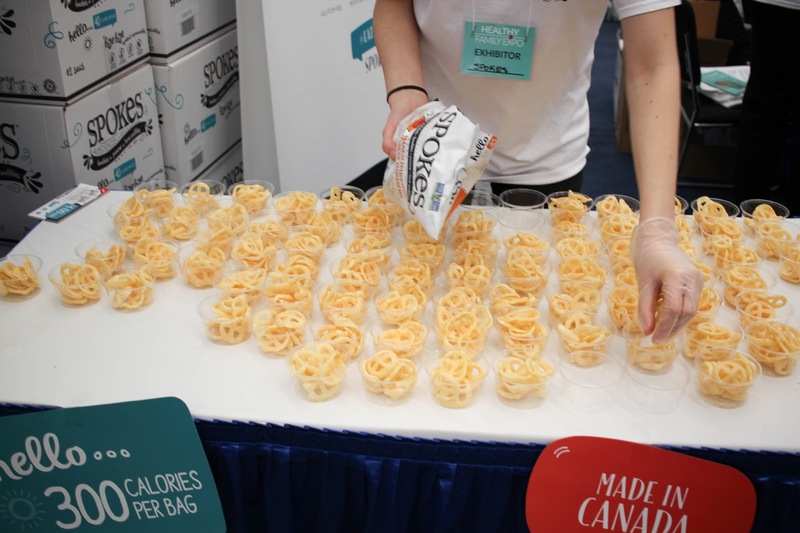 We received so many samples of products and snacks (some were even full size!) and everyone there was so knowledgeable and great to chat with. 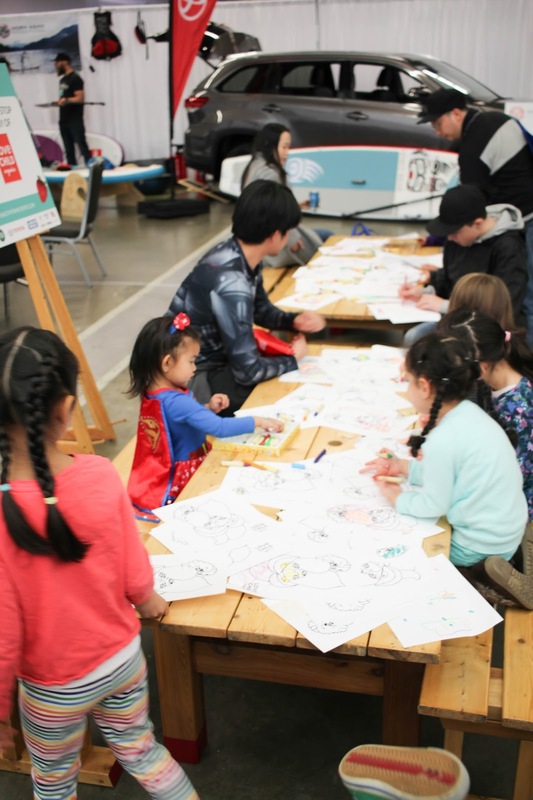 The event was very kid-friendly - featuring children's concerts, a toddler play area, and bouncy castles and trampolines. All of the vendors interacted so well with children. 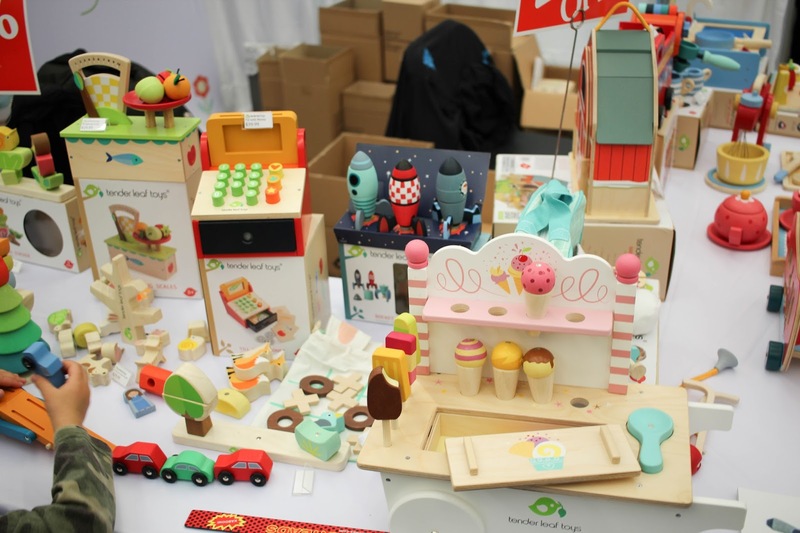 We loved these Montessori-style wooden toys by Tender Leaf Toys!